Learn stock market and analysis from basics to advanced level. Our comprehensive workshop can make you feel confident to get started with share market trading. We have trained 2000+ market participants in the last few years. 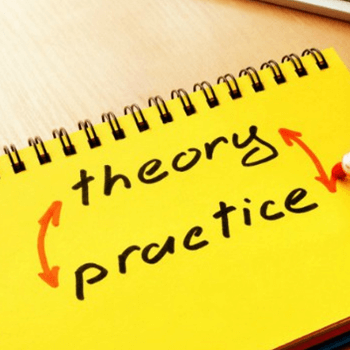 The share market training programs are simple to understand and easy to follow with practical case studies in an organized manner with a systematic flow. 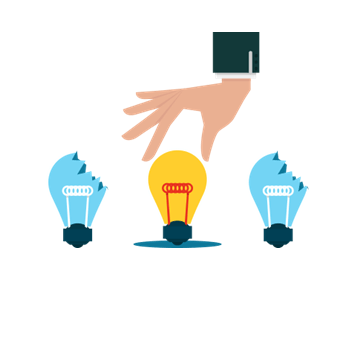 EQSIS seriously believes in classroom sessions where interaction with the trainer and other participants brings out the best results and clears all doubts about the toughest topics and make them crystal clear. 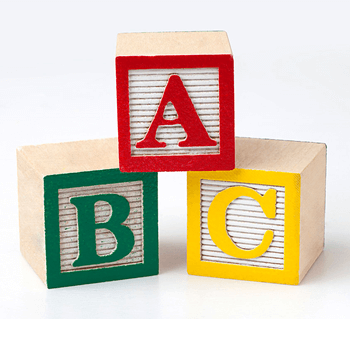 Our share market classes start right from the basics but do not remain basic. Both newcomers in the markets and experienced players find it equally beneficial and interesting! This is what makes us one of the best institutes in Mumbai teaching share trading. This section is meant to break the myth and make you understand the frame work of stock trading. Here you gain confidence for stock selection and find its key level to enter and exit. 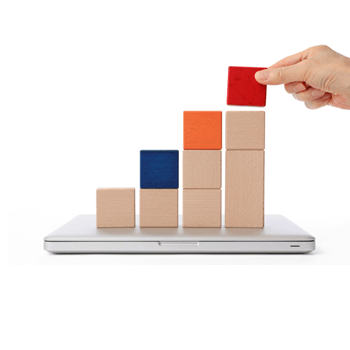 It helps you to customize your trade plan to optimize returns for the risk taken. Do you want to join the share market classes in Mumbai? Register now ! The interactive session and individual care ensure that you give us 5-star rating. How to Register for this training? The registration links for the share market courses in Mumbai are provided at the various section of this page. The seat reservation is done automatically when the payment is done. You will be getting instant confirmation and reference number from PayUMoney. What will be the timing for the sessions? It’s 9AM to 5PM. We appreciate punctuality. It saves many people’s time and offers good space to interact in the session. However, on the third day, the session closing can be extended for 30 Mins in some cases. We request you to plan its accordingly to learn stock market. What language is used to deliver the session? Basics understanding of English is required to grasp the content. But the audience can choose to ask questions in English or Hindi. Mr.Valarmurugan, Technical Analyst at EQSIS will deliver the share market training in Mumbai. He got little over 10 years’ experience in the field of stock analysis and trading. His thoughts and videos got good appreciation at public portals such as Youtube and blogs. He has delivered workshops at premium institutes like IIT Bombay, Anna university events and many more. Any Prerequisite to attend the workshop? It’s a standalone workshop. To complete the stock market classes in Mumbai all we require is your interest in stock trading and full day interactive presence. You don’t have to prepare anything in advance. Stationaries, material, and food will be provided and included in the stock market courses fees. What is that 30 Days Practice Module? Learning something new is hard, especially at the beginning when we’re likely to struggle and make mistakes. The reality is, the only way to learn something new is to practice. This makes your practice journey convenient as per your time frame. This is one of the very few stock market courses for beginners where you get support and an online practice environment even after competing for the share trading course. EQSIS makes such a complex subject of trading so simple and understandable to every participant. 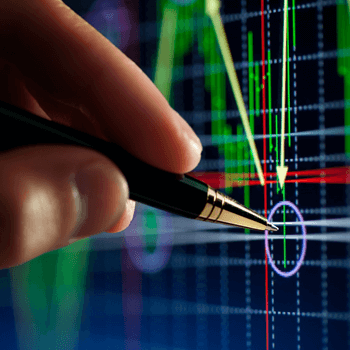 We start from scratch by explaining widely used words in the stock trading and analysis. Meanwhile you will be surprised by seeing the myth followed by many people. Your understanding on Risk and reward will define your destiny on stock trading. The Phycology plays a crucial role about our recommendations. Here you recognize and fix the emotional aspect of decision making. The base of technical Analysis, when we understand the details of Dow theory the rest of the analysis can come naturally. The Real meaning of support and resistance can be learned in this section. Here you find how to derive demand and supply from Price and volume. This section decodes the character of demand and supply of the prevailing trend. The concepts such as double top / bottom, Head and shoulder, cup pattern, flag pattern and triangle are explained with details. The short-term reversals are spotted using the candlestick patterns, hence we talk about engulfing, piercing, doji, hammer and shooting star patterns. The Gap analysis such as area gap, breakout gap, runaway gap and exhaustion gaps will also be explained. 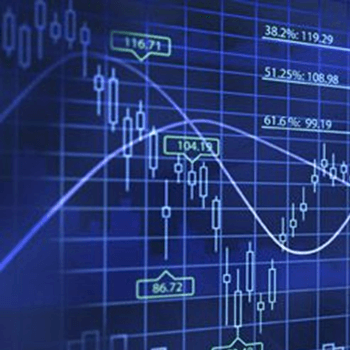 The derivative instruments can help traders to optimize the returns for the risk taken. 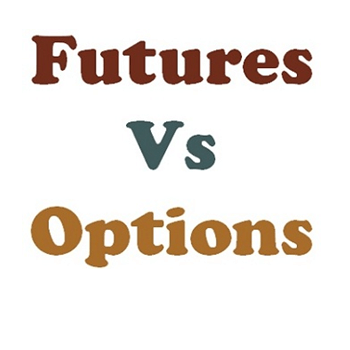 We start by explain the basis and our journey goes to an extend you gain solid understanding of futures and option in detail. 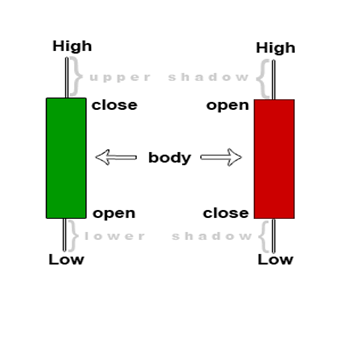 This session starts by explaining basic market screen to understanding the option watch. 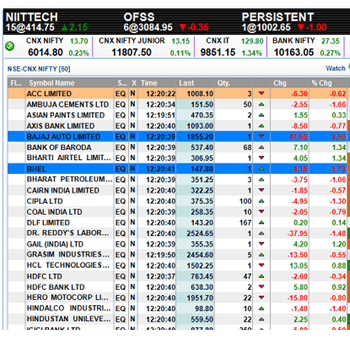 The Real time data will be used for evaluating the various option strategies. Interestingly the beginner can even find this easy. This bring lot of clarity to our participants. The stock selection is key when it comes to intraday analysis. Hence, we explain the top down approach to find the momentum stock in the real time market. The Risk management such as position sizing and creating trade plan with entry and exist are done using intraday charts. The two days of learning will make you feel more knowledgeable but the confidence can be derived only if its is practiced at venue once. Hence every participant get change to spot the pattern, option strategies and marking the key levels in the actual charts as on date. This session helps you to overcome the early trouble why trying at home independently. Think ahead. Don’t let day-to-day operations drive out planning. Its at prime location and you can find us easily!